The iconic Nodini is subtly refined for Cruise 2019. 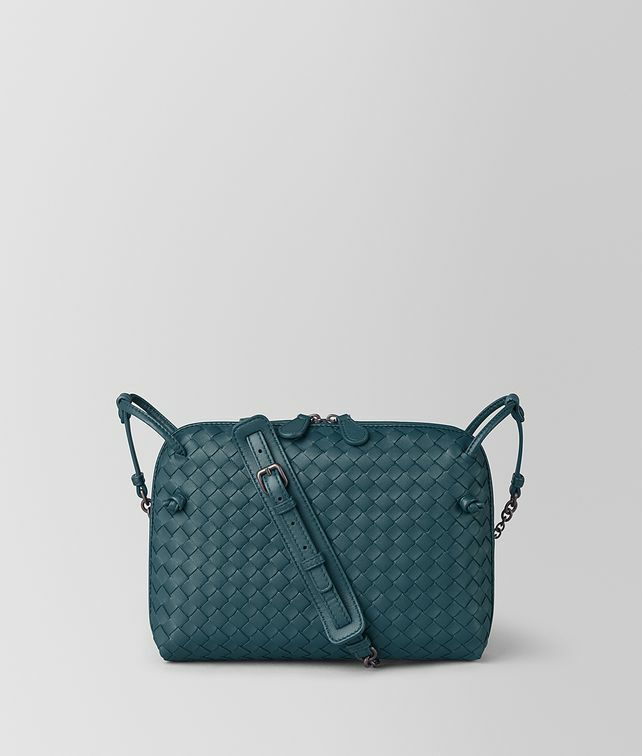 The compact, intrecciato nappa crossbody bag features a new slender, adjustable chain strap with a thick leather centre for comfortable carrying. Finished with a double zip fastener and signature knot details. The suede-lined interior is fitted with one zipped pocket. Depth: 4 cm | 1.5"
Strap length: 57 cm | 22.4"